Some years ago, Freeze and I were attending the NRA show in Texas. I think it was Dallas? And during our visit, we stopped by the Blaser USA booth and talked at length to Kevin Wistner about the future of the R8 and Tactical 2 lines. 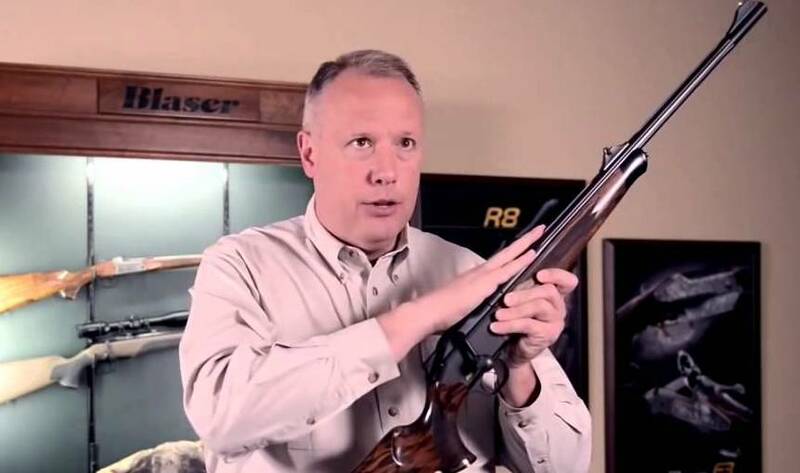 Kevin Wistner Blaser USA National Sales Rep.
One subject Kevin was very adamant about was the intention to make a 22LR kit for the R8. 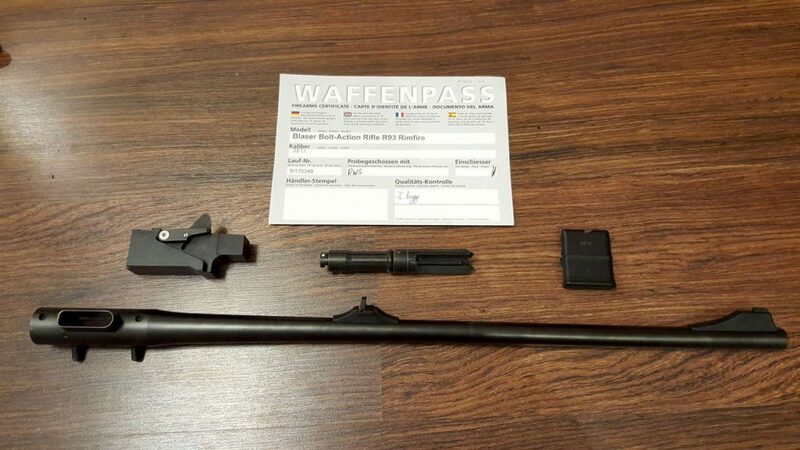 And his commentary that Blaser GMBH wasn’t happy with how the magazine had been implemented on the previous R93 22 kit. R93 Rimfire Kit had mag extending out to side. 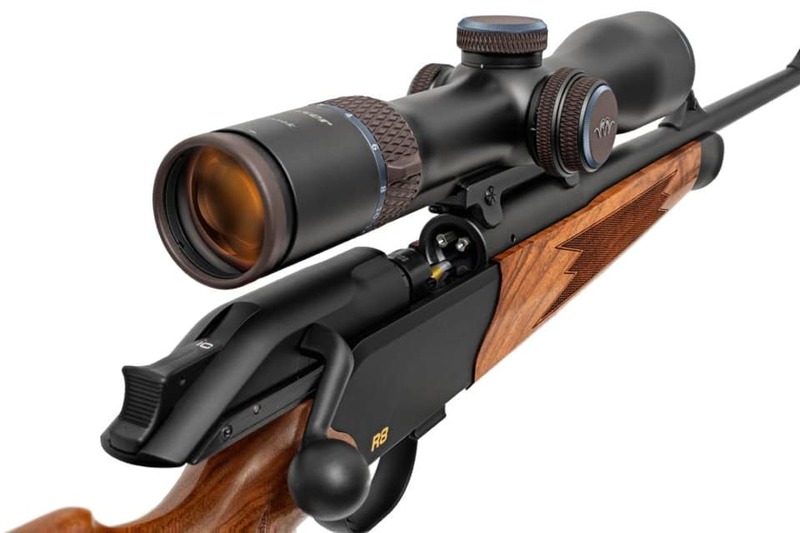 The only reason I mention it is I received quite a bit of blowback from the Blaser user community on the subject. 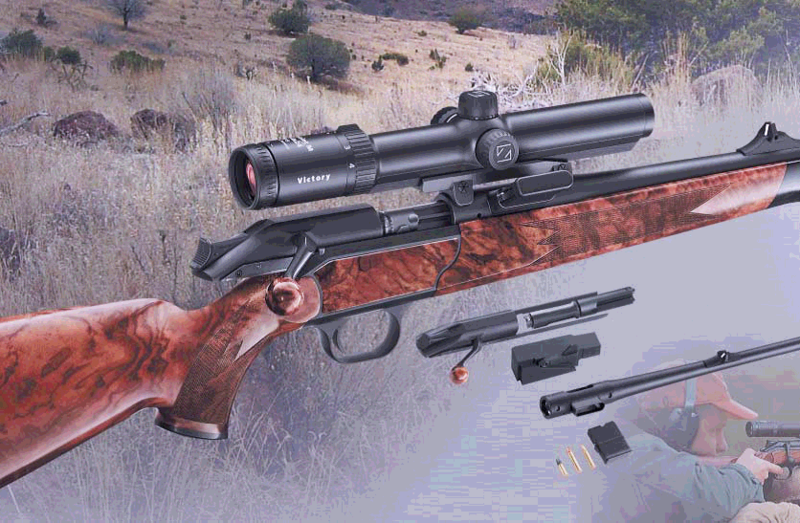 For some reason they were all convinced that Blaser would never, ever, ever come out with a rimfire kit for the R8. Actually they were beyond convinced. They were almost rabid in their protestations. One, Blaser told me to my face they were going to do it. And two, the 22LR is a worldwide standard. Europe. Australia. Asia. Competition. Hunting. Plinking. And cheap training. As many calibers as Blaser makes for the R8, it made no logical sense for them to bypass such a universal standard. R8 22LR Rimfire Kit Installed. 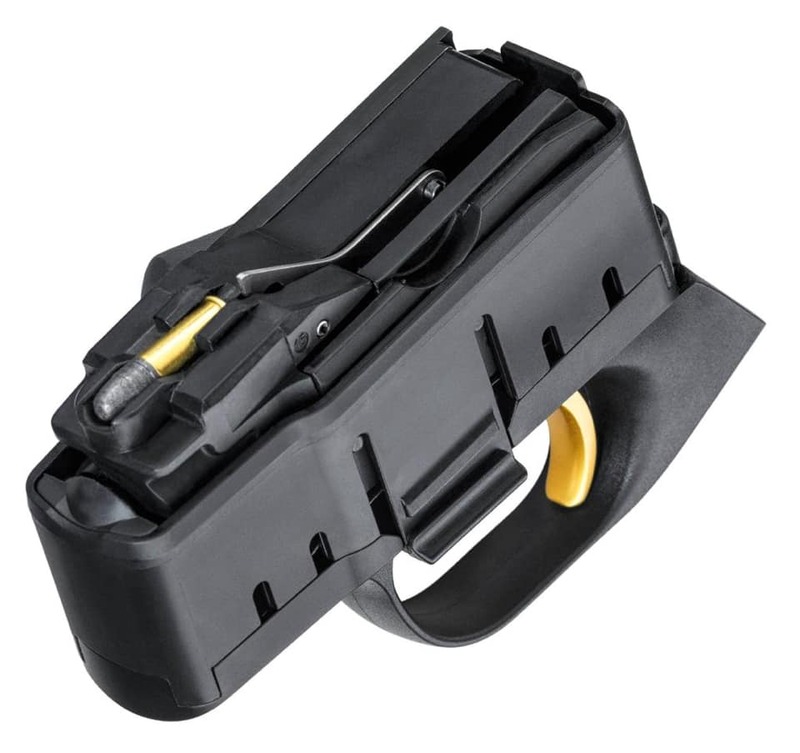 R8 22LR Rimfire Kit Magazine. Now if only I could figure out when these will be coming to the United States and what the expected MSRP is? And of course…will the barrels offer a iron sights and threaded option?